Seller will give you a gift certificate in the amount of 46,5 RUB for a positive review of the product purchased. One card is a sea of ​​possibilities. 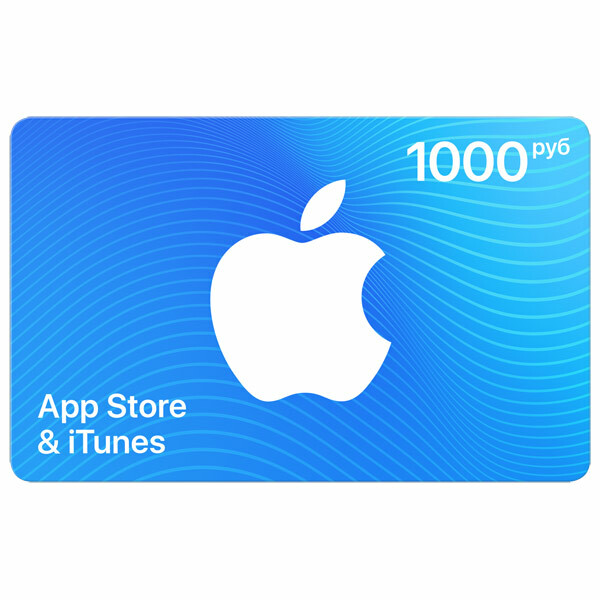 Use it to pay for applications, games, music, movies and subscriptions to iCloud. Do not give the code to strangers. Seller will give you a gift certificate in the amount of 46,5 RUB for a positive review of the product purchased..